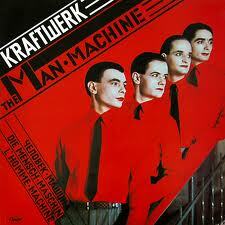 Kraftwerk were a blip on my radar as a kid. I heard The Model on my little AM radio but after that they were no more than a name of reverence in magazines. To fill that gap I decided to take a punt on The Man Machine record – brand new even! The pasty faces appealed to me as a dedicated Numanoid. And songs about robots couldn’t be too far wrong by anyone. I unwrapped the record and put it straight on. the music was interesting indeed. Once I flipped to The Model I knew something was wrong, I had listened to the first side as 45rpm so it had all been sped up and I hadn’t even noticed. 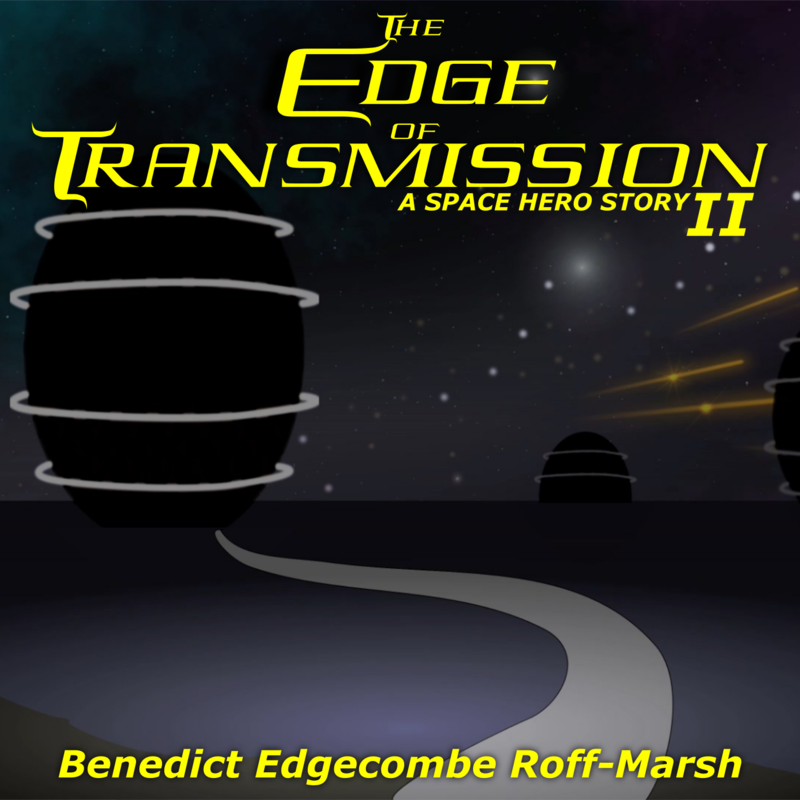 This was something worth further study as i could listen to this stuff at any speed and it worked, it was that divorced from normal human music that it was a thing in itself. I’m sure the Krafties would get a chuckle from that. After Man Machine I did the obvious and got Trans Europe Express. These two records go well together. Like one, like the other. I then got Autobahn because I saw the producer was Conny Plank who I knew from Ultravox. Autobahn really opened up my interest as it showed a more atmospheric depth in the second side with comet melodies and a walk in the spring morning, complete with electronic birds. 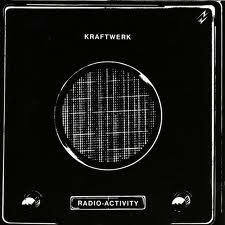 Next up was Radio-Activity which I understand to be an unpopular record with many. I don’t see why as it is a great record. They do plenty on this record that is clearly influential on other artists like ELO’s Time record, Thomas Dolby and probably even on Sigue Sigue Sputnik’s first record. I don’t listen to Kraftwerk much now but I still greatly admire they way they made so much from so little, in the sense they had very limited technology to achieve what they wanted yet they went right ahead and did it. Also their music is nice and minimal. There is very little in their mixes past what you hear on first listen, so little wasted effort, just well chosen and placed notes. As a matter of some possible interest or revelation, I think Computer World is Ok but I haven’t got Electric Cafe at all. Maybe I was just being stubborn as all the House/Techno kiddies started there and struggled with the earlier works. Also I haven’t chased any of the later mixes and live shows.